Most of my great ideas come to me right as I am falling asleep. I sit in bed and think of all the things I would rather be doing instead of sleeping. Half of the time I can’t remember most of these thoughts or ideas when I wake in the morning because I can’t be bothered to actually write them down. This is one idea I remembered! I was in bed thinking of all the washi tape I have and how I needed to come up with a new way of storing them. I thought of those washi tape holders you can buy and realized they were basically just a rectangular box. 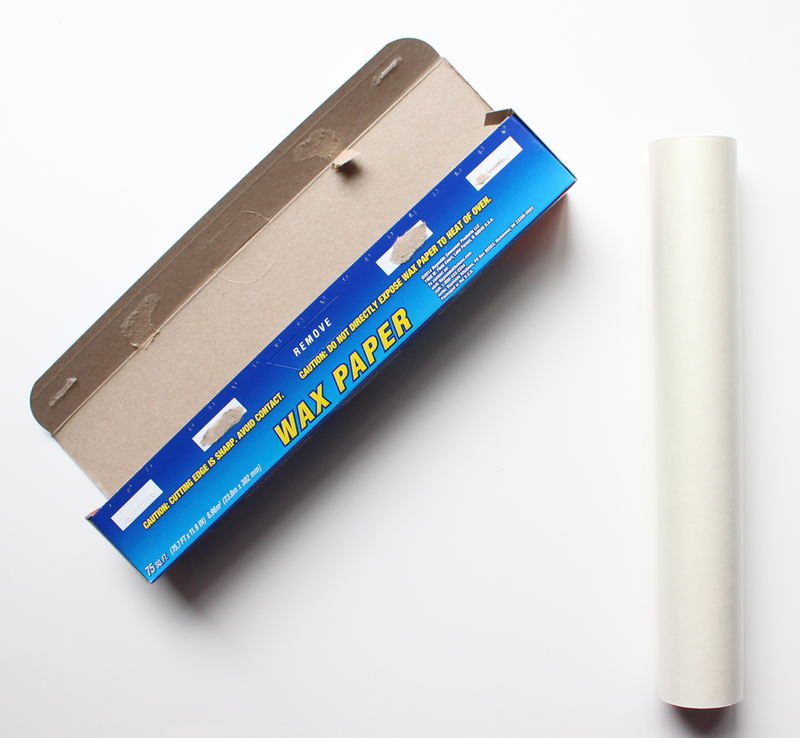 I started thinking about the items I had in my house that I could convert into storage for washi tape and, ding!, what better than the boxes that rolls of wax paper or aluminum foil come in? Although it’s not the best option out there, this is an incredibly easy and cheap way to store your washi. Let’s get started! First things first, cut off the little flaps on the side of the box and the cover flap. I considered leaving the top flap on but it’s likely your washi tape are going to stick out a bit so the top flap just becomes pointless. That’s basically all you have to do to make this into a washi tape holder. It’s really that simple. Cut off the flaps and stick your washi inside! Done. I recommended covering the box with something pretty or color-coded. 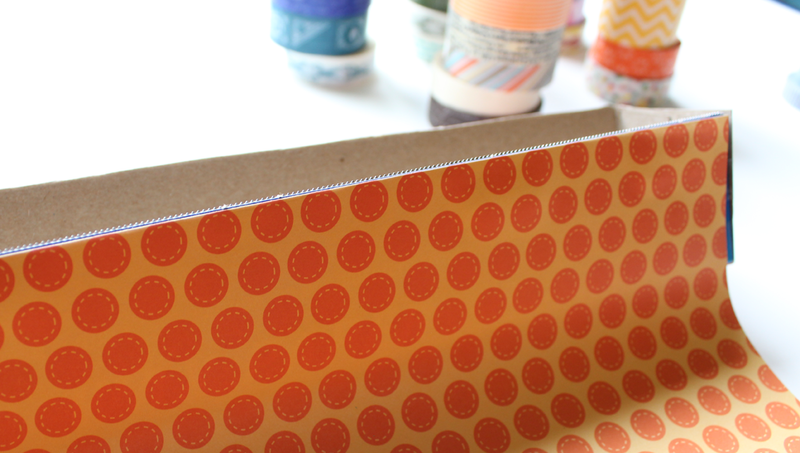 I decided to cover my boxes with scrapbooking paper that matched the colors of washi tape I was going to put inside. It’s super simple to cover the box! I just stuck on a bunch of double-side tape on each side and basically wrapped it like a present. I didn’t cover the bottom, just the front back and sides. You can also cover the inside if you’re feelin’ fancy. I think it might be kind of annoying to use glue to complete this step but, if that’s all you have, I’m sure you’ll find a way to make it work! 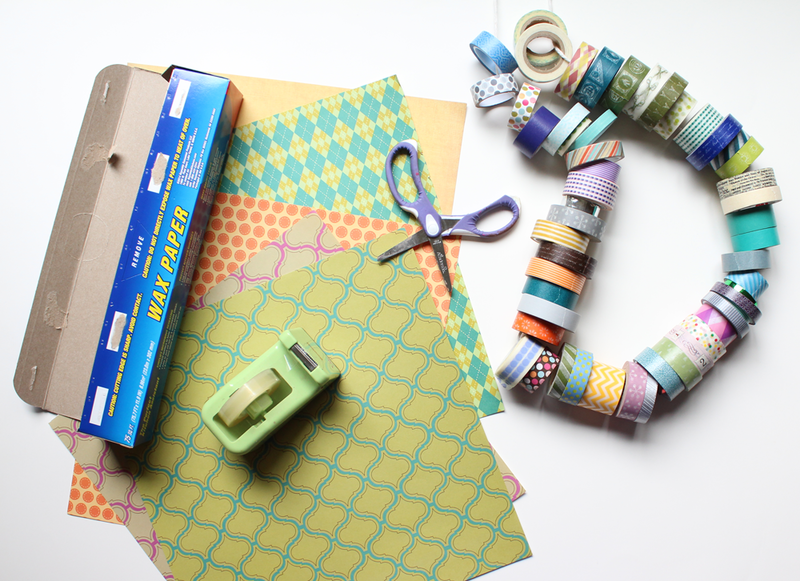 With this storage, you do have to take out the washi tape each time you want to use it. That can be kind of annoying! I’m trying to think of something I can put in, like a empty paper towel roll, to have the washi tape on. I feel like the washi tape holes vary in size though that could just be my imagination. I’ll have to give it a go the next time I run out of paper towels. 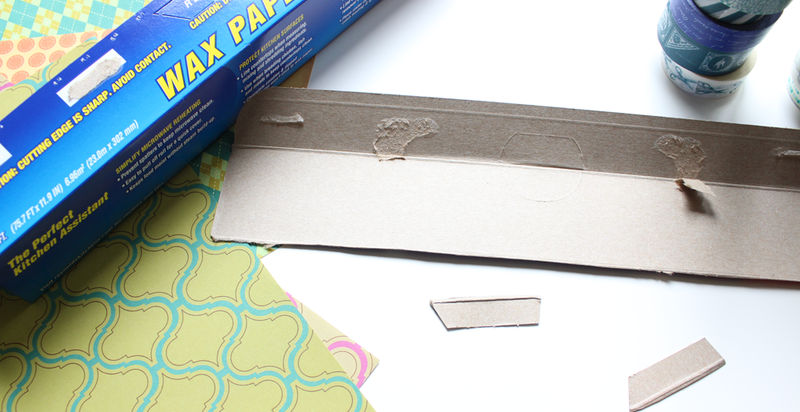 Another thing you can do is put a piece of tape that you are storing on the outside of the box. You can easily see what tape you have and, once you take it out, you know where it should go when you have to put it back!